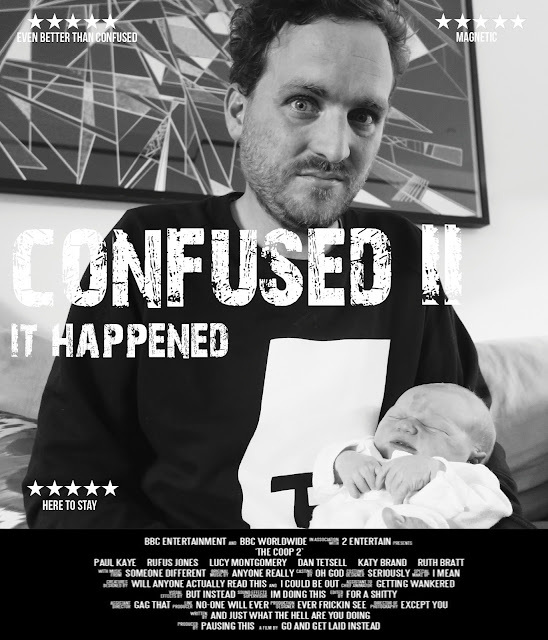 The sequel to Confused 'The Beginning' just dropped in the cinema. Towering performance once again from the lead. 'Never have i left the cinema more happy to walk in my own shoes, what a car-crash.' wrote one reviewer. Hot ticket yo, best get down to your local.